Leading one team is difficult enough. 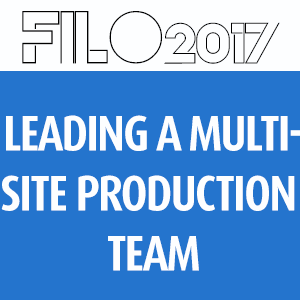 Now with the multi-site model so prevalent, many of us are being called to lead a larger, more remote team to accomplish roughly the same thing at many locations. This breakout will be hosted by a panel of multi-site TDs to talk about the challenges they’ve faced and the concepts they’ve incorporated into their teams to help them succeed.